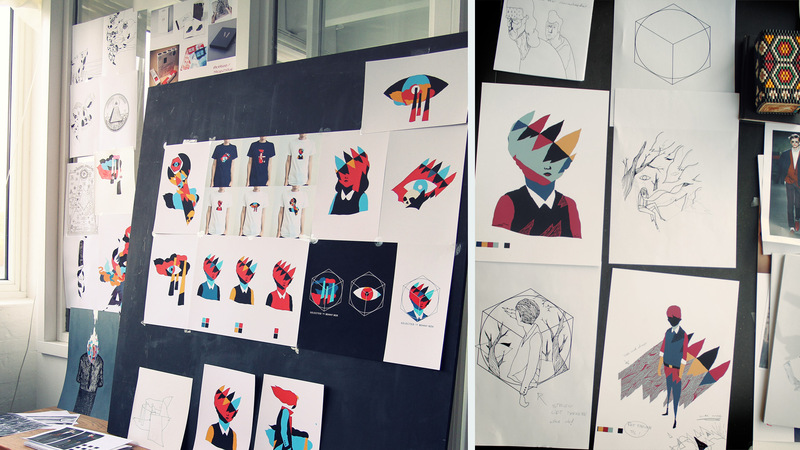 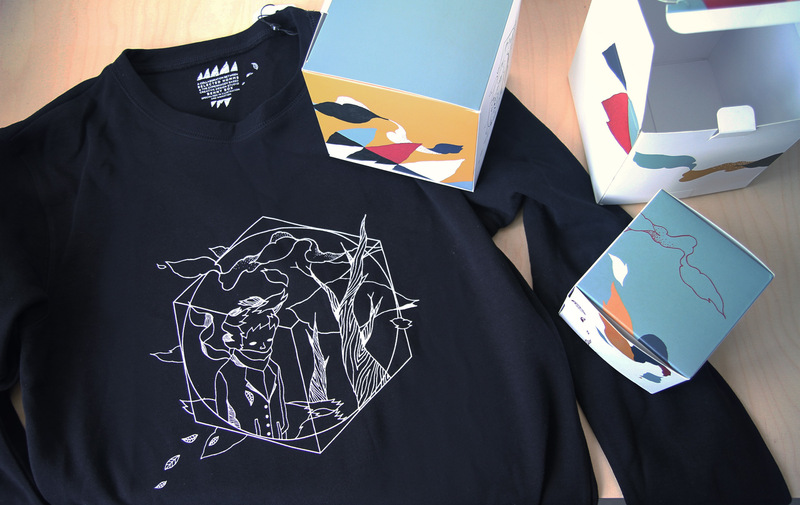 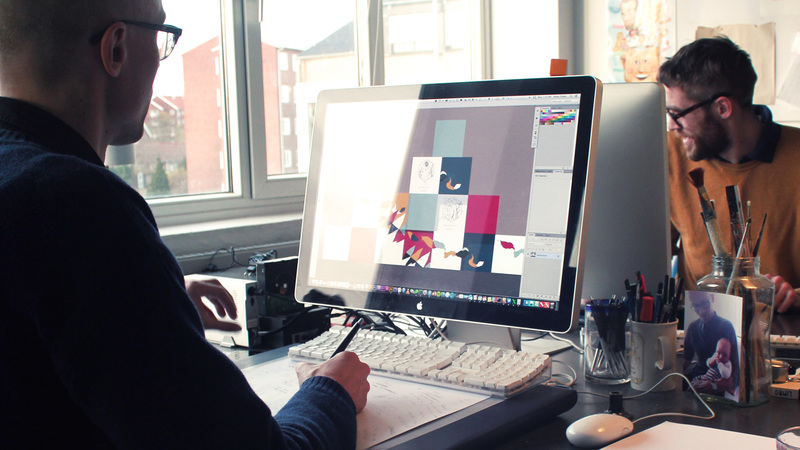 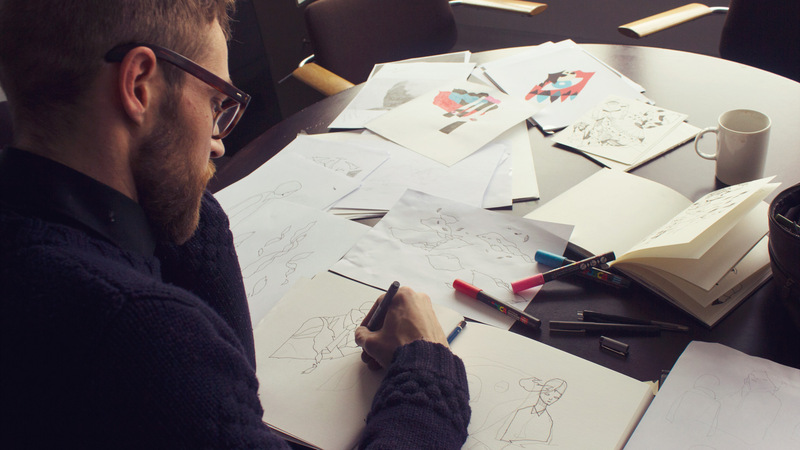 Benny Box was approached by Selected, as they were interested in making a collaboration, combining our illustrative skills with their clothing line. 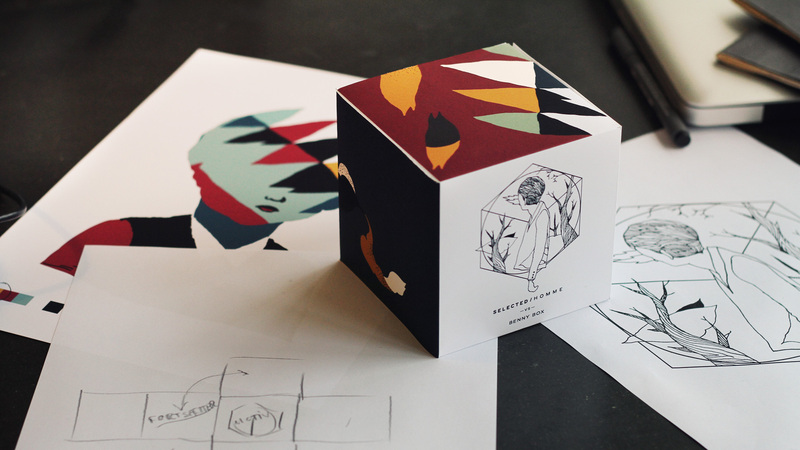 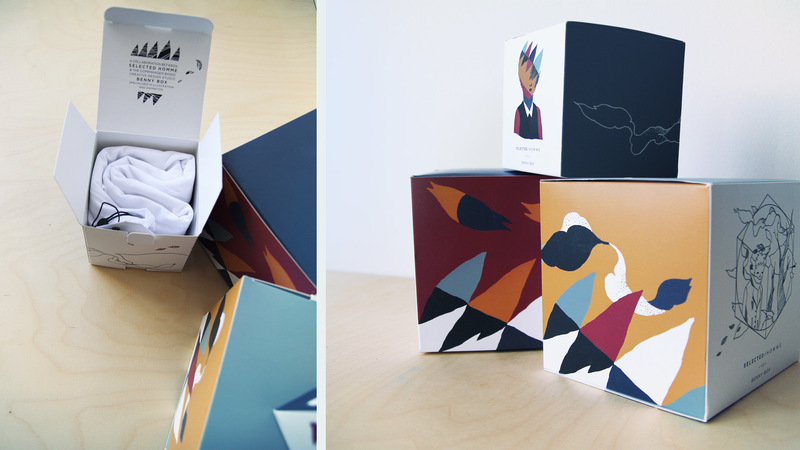 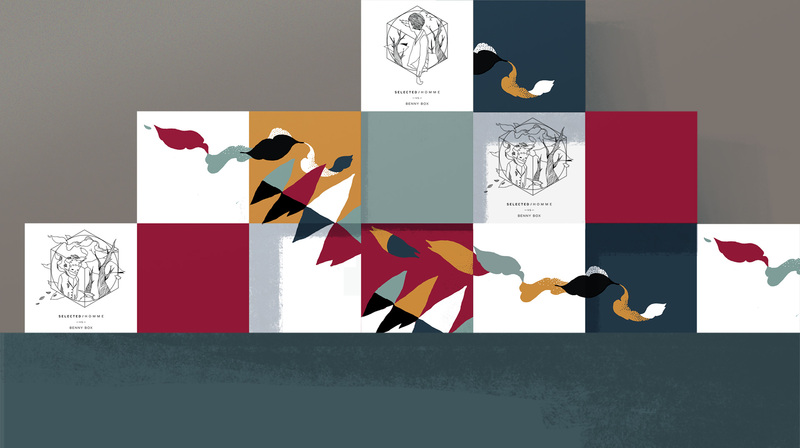 The project expanded into both t-shirt designs and posters as well as packaging for the clothing in the form of stackable, illustrated boxes. 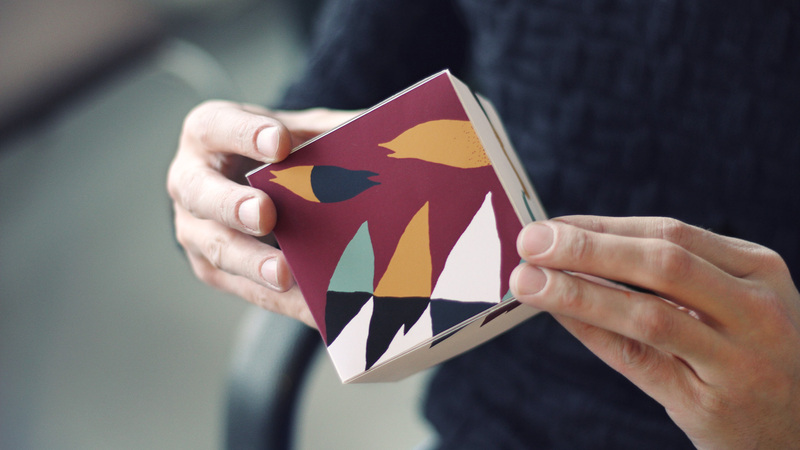 These boxes could be combined and create larger patterns used as decoration in Selected stores.